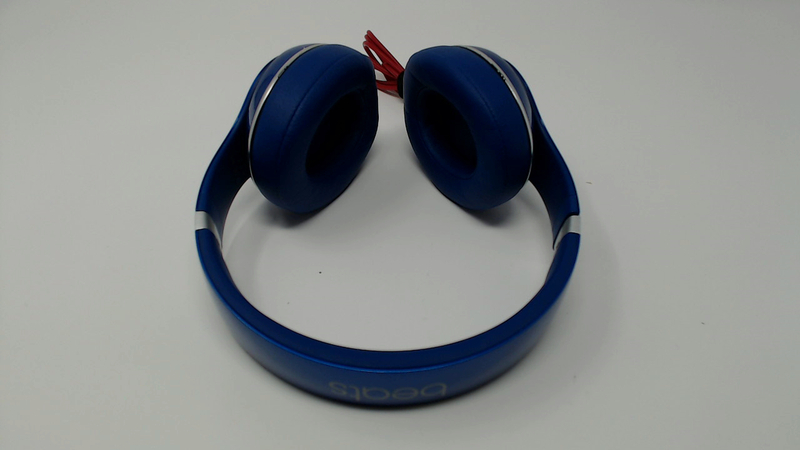 Includes headphones and audio cable only. No additional cables, cases, AC adapters, manuals or original packaging included. Fully functional with some nicks on the silver trim ring around the edge of the ear cups. Plastic and rubber headband in good shape. Ear pads have some fading/discoloration but no rips or tears. 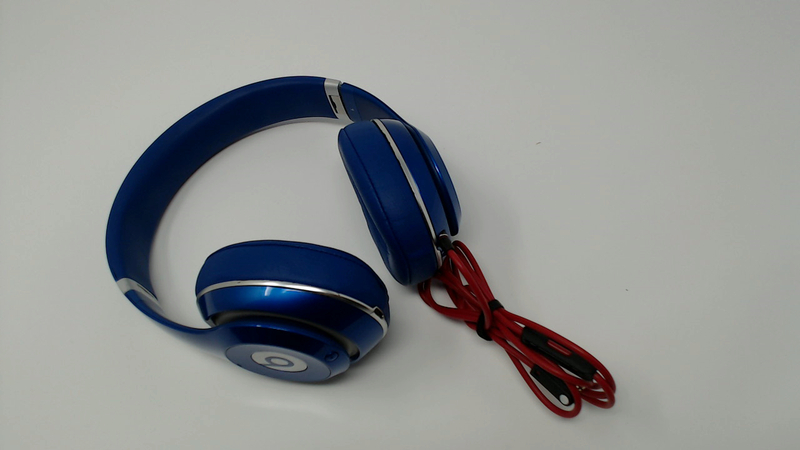 Beats Studio 2.0 WIRED Blue.